This is a wonderful course that builds on babies natural movements and opens up opportunities that promotes early swimming. 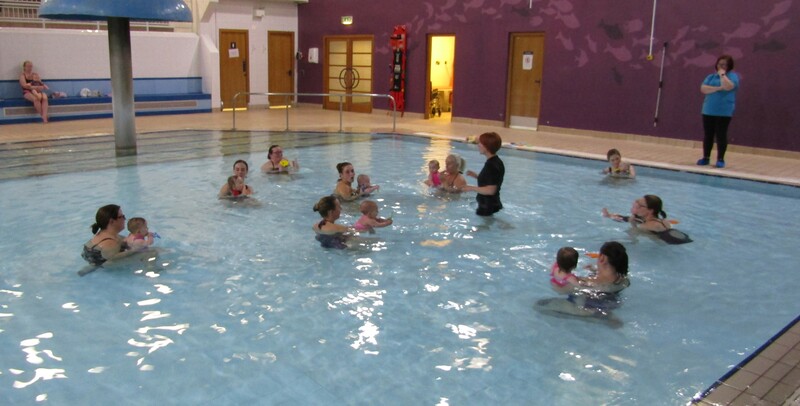 Parents are shown different holds in the water that will encourage babies to move their arms and kick their legs. Watch your baby’s confidence grow in the water.